When we are planning new features for our website we need to consider our users hierarchy of needs. 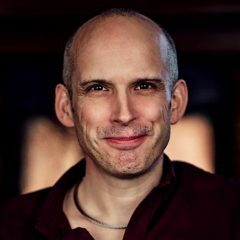 “Our top priority when we redesign our site is to ensure it supports a personalised experience for visitors.” That was the directive set from the top of one organisation I have been working with recently. Setting aside there was little explanation of what they mean by personalisation, it was a worthy goal. There is little doubt that personalising a users experience can be beneficial both to the company and the user. But there was a problem. They were so far from that goal it was almost comical. There current site wasn’t mobile friendly, was challenging to use and full of marketing happy talk. Talking about personalisation felt like giving a starving child in Africa a motivational poster. Its a nice gesture but doesn’t address their immediate issue. Worrying about personalisation on a site that isn’t even usable or accessible is like giving a motivational poster to a starving child in Africa. It is a nice gesture but doesn’t address the immediate issue. The chances are you are aware of Maslow’s Hierarchy of Needs. 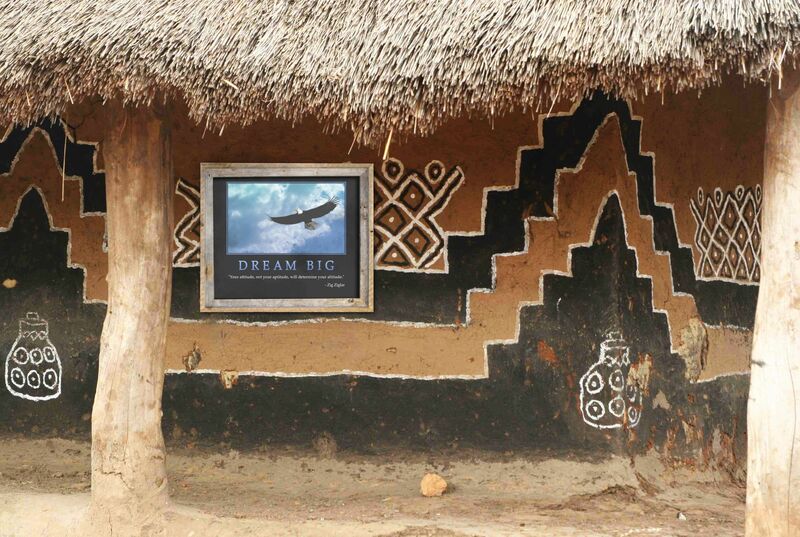 It is a model that makes it clear that giving starving kids motivational posters isn’t going to help them much. Sure it might make them feel good about themselves but they are still starving. Maslow understood that addressing self esteem before basic physiological needs like food was pointless. That same basic principle applies to websites too. Unless the fundamentals are in place there is no point introducing personalisation. Take for example the site I mentioned at the beginning of this post. At the most basic level it was inaccessible. Unless users can access the site irrespective of device or bandwidth then the site has failed. Even if they addressed that they were still a long way from personalising the experience. Next they would need to address the questions users have. You can make the most amazing experience you want. but it the user goes away confused you have failed. Once you have the right content then you can start to worry about the nuances of creating a user friendly experience. But that doesn’t begin with personalisation. It begins with basic usability. Only then can you start talking about a personalised experience. Not that this is me bashing personalisation. In fact I would argue that personalisation is more important than some other areas management push. For example, creating a personal experience for users is more important than persuasive messaging. That kind of persuasive marketing is the pinnacle of our website hierarchy of needs. If Maslow had created a hierachy of needs for web users I believe it might have looked something like this. Of course it can be hard to know where you sit on the scale. Is your website accessible enough? After all you can make any website more accessible. Is it usable enough? Again, it can always be better. Unfortunately I cannot give you a black and white answer to those kinds of questions. What I can tell you is that management and marketers are not the best people to decide. That is why many organisations commission site reviews to help them work these things out. 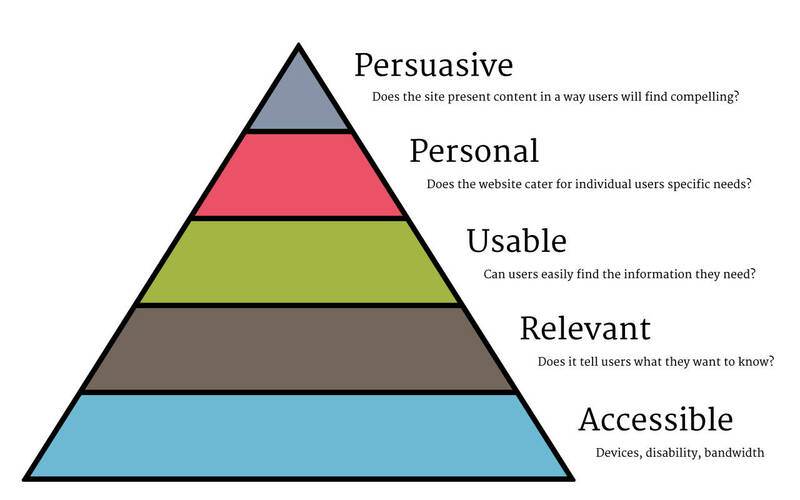 But the best way of determining how your site is performing on the users hierarchy of needs is to ask real users. See if they can access the site. Ask them if the site answers their questions. Test how well they can find the information they need. Only then start worrying about personalisation and persuasive marketing techniques. But isn’t being persuasive and personalised business critical? Some will argue that things like personalisation and persuasion have crucial business benefits. Personalisation allows more targeted sales messages and if a site is not persuasive then it will fail. I would challenge that assumption. We are not living in the traditional broadcast marketing era of old. Today consumers come to us. They visit our websites. We don’t broadcast into their homes anymore. The fact that they visit our sites prove they are already interested in our products or services. All we need to do is answer their questions and address their concerns. I am not saying that we shouldn’t do that in a persuasive way. But before we worry about being persuasive, we need to ensure we answer what they are asking. Before we push our agenda, we need to address the users agenda. Only then do we earn the right to sell. Take for example frequently asked questions. I have a deep dislike for them. The reason? Your entire website should be a FAQ section. But more than that, most FAQ sections are not frequently asked questions. Instead they are questions the companies make up to push some marketing message. Before we start pushing our agenda, we need to address the agenda of our users. Only then do we earn the right to sell. So next time somebody at your company comes up with a new feature for your site, ask whether you have addressed the basics first. 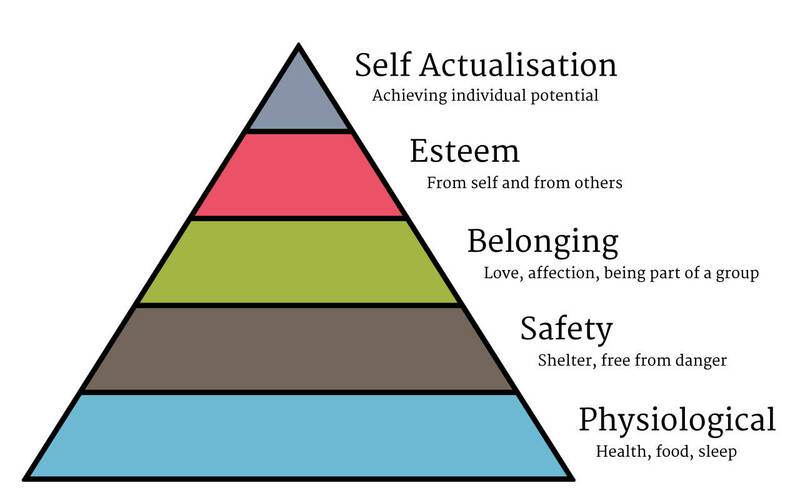 Only then should you start to climb to the next level on the hierarchy of needs.